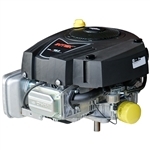 We have the most powerful and reliable replacement small side shaft motors for lawn mowers, tillers and other small equipment. 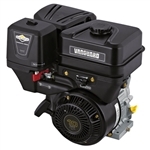 All of our side shaft engines for sale are from the top brands in the industry including Briggs & Stratton, Honda, Kohler, Carroll Stream and more. 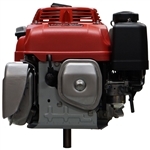 We have options for unleaded and diesel powered engines as well as motors with horizontal and vertical side shafts. 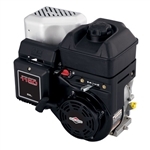 Our side shaft mower engines have options for pull, electric or recoil starts and we carry motors with or without mufflers. 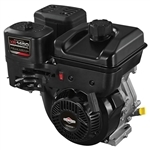 Whether you are looking for a motor for your lawn mower or a new motor for a go-cart, our side shaft engines are powerful, compact and built to last. 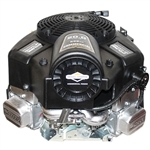 Buy a new small side shaft motor today to take advantage of our competitive prices and fast shipping on all orders today.